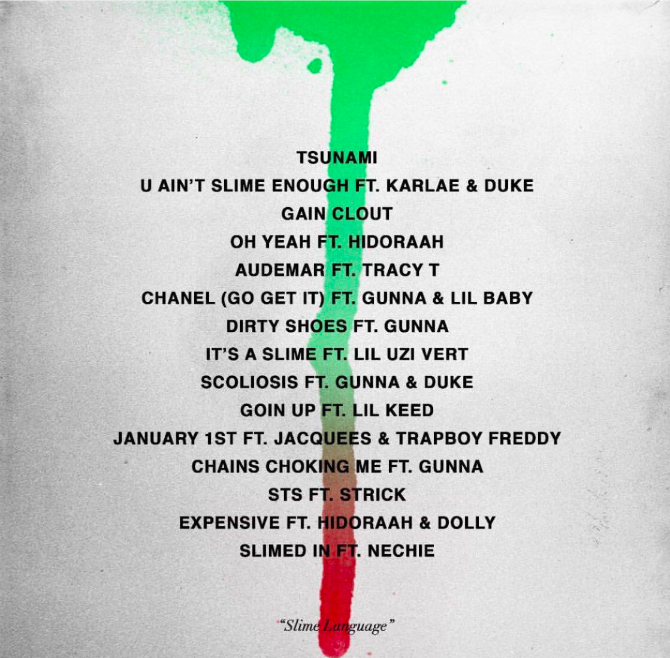 Young Thug Unveils Tracklist for "Slime Language"
Finally, Young Thug has released the tracklist for his latest album "Slime Language, which is hinted at being released sometime tomorrow (August 16th) on his birthday. 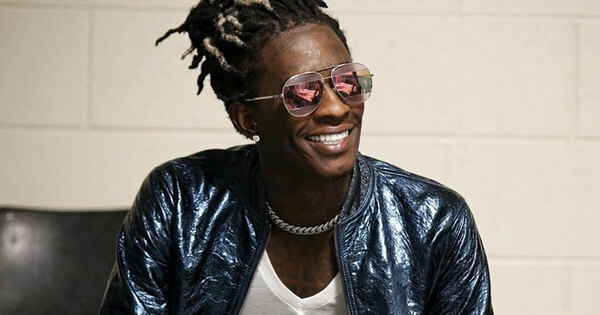 The album, according to Young Thug, boasts 15 tracks and features other artists that range from Lil Uzi Vert, Gunna, Jacquees, Lil Baby, Tracy T, all the way to his girlfriend, and more. I like some of the featured artists I am seeing though. Sounds like it will be a good one. I just hope it delivers. I have had mixed feelings about his past albums and work. Some of it is really good and some of it is just hot trash imo.